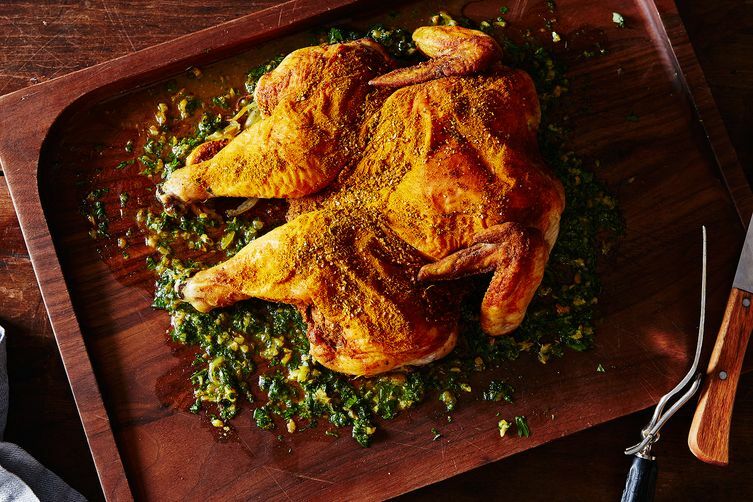 Congratulations to Leith Devine, whose Pucker-Up Lemon Sumac Chicken with Lemon Herb Board Sauce won the contest for Your Best Middle Eastern Recipe! Watching my grandmother and mother cook, then trying to learn their recipes as I got older. I learned to cook from my mom, but I wanted to learn more, so I took lots of cooking classes and read a lot of cookbooks. Lots of prep work (I've always envied the TV chefs who have lots of little bowls that someone else prepped for them!) and really messy clean-up. 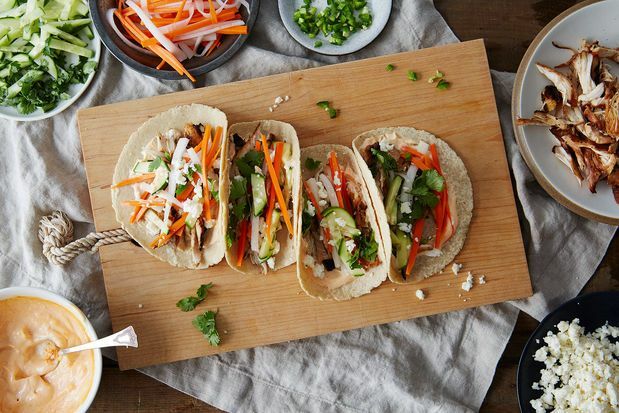 Leith Devine's Banh Mi Soft Tacos won our Your Best Mash-Up Recipe contest earlier this summer. My KitchenAid mixer and right now, long barbecue tongs. Chicken and dumplings, and when I'm sick, delivery pho bo (beef). The usuals that I think many cooks have had, like undercooked potato gratin (at Christmas! ), overcooked fish, and a cheese soufflé that was never going to rise! I think I sliced it and called a puffy French omelet. Congratulations, Leith! I'm looking forward to trying your recipe.